Website design allows you to make a website in a very easy way. Some of this software does not require you to have any coding skills in order to design a website. This allows you to make highly customized websites that meet your needs and those of your clients. It also comes in three types. The first type is referred to as What You See Is What You Get (WYSIWYG). No coding knowledge is required while using this type of software. It allows dragging and dropping, which makes the process of designing a website so easy and also it takes very little time. The second type of design software uses a text editor and requires one to have basic knowledge in programming languages, for example, HTML and PHP. 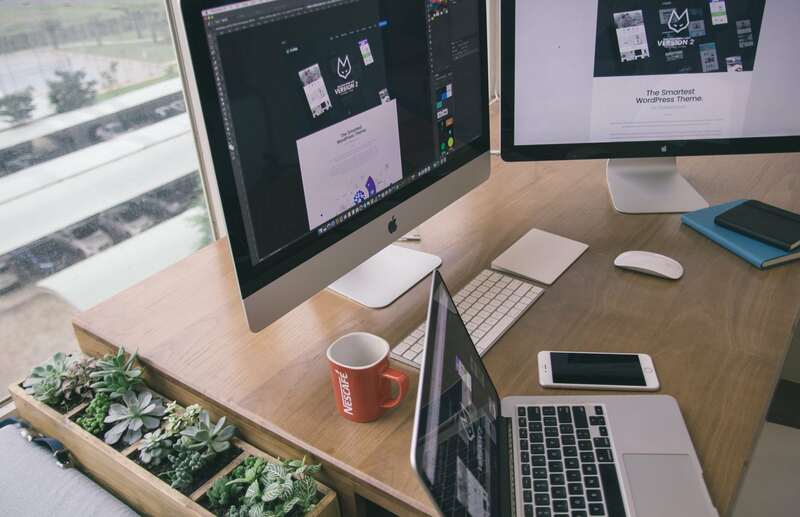 The third type of website design software employs both WYSIWYG and text editor bringing the benefits of both software software into one hybrid software. There are several factors that you should consider when choosing free website design software. The first important factor to consider is your level of design knowledge. The extent of difficulty in using this design software varies from one design software to the other. Some of these software packages do not require any knowledge in coding while others will require experts in programming languages. It is therefore, significant to analyze the different software packages that are available to ensure it has all the website design features you are looking for. It is also important to find out if your software comes with pre-installed web templates, which further make the design process easier. It is also important to have your website needs clearly defined. One should know the specific effects that he wants to see in his website, for example, flash banners and secure information processors. This will help you to choose the design software that supports all those features that you want to see in your website. In addition, ensure that your software can accept the different programs that you want to see running in your website, for instance, animations, photographs, etc. If the software lacks one of these features it may make you unable to update your website. Some companies that offer this free website design software will have readily available customer care service while others will not. Others will provide online tutorials to help you easily navigate through different software functionality which you will acquaint to it. Website design software that is not backed by customer care help or tutorials may be difficult to use and hence unsuitable for many users. It is also good to check if the software is only offered as a trial version, or it comes with unlimited control. Trial version software will come with a limited usage time after which you will be required to purchase a full version. One should also check his computer specifications to see whether his computer will be able to run the website design software. If your computer has a dismount ram memory and low rated processors, it might not be capable of running some of the programs.